Trick Shot ($1.99) by Jonathan Topf is a physics-based puzzle game with a deceptively simple concept. 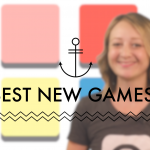 However, don’t be fooled — this is one of the trickier games that you’ll come across. 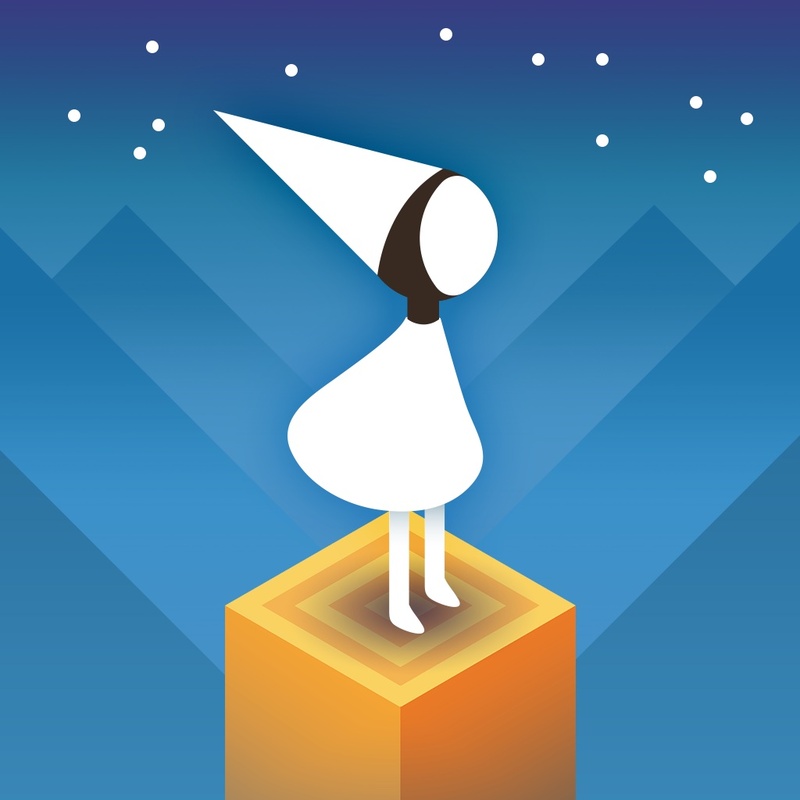 If you are a fan of Monument Valley, then this game should interest you, as it is created by one of members of the ustwo team. In terms of mobile gaming, one of my favorite genres will always be puzzle games, even if they have some devious physics involved. They are perfect for the mobile platform, especially with touch screen devices. These are the games that make you think before every move, providing a great challenge and keeping your mind stimulated, which I like. When I heard that Trick Shot was coming this week and was from one of the minds behind Monument Valley, well, I just had to have it. 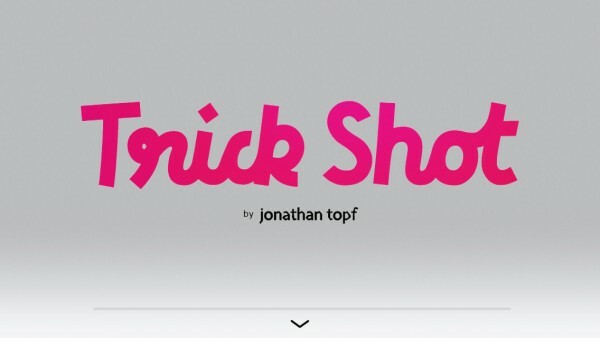 Visuals in Trick Shot are simple and clean, going with a minimalistic look that is incredibly popular these days. While it appears flat at first, there is a bit of depth to it thanks to the 3-D rendering and shadow effects, so the game genuinely pops on the crisp Retina display. The game also has items like wooden planks in levels, which sport a realistic texture pattern to it, so it shows that the developer put a lot of care into the game when making it. There is no soundtrack, but the sound effects are fun and whimsical. 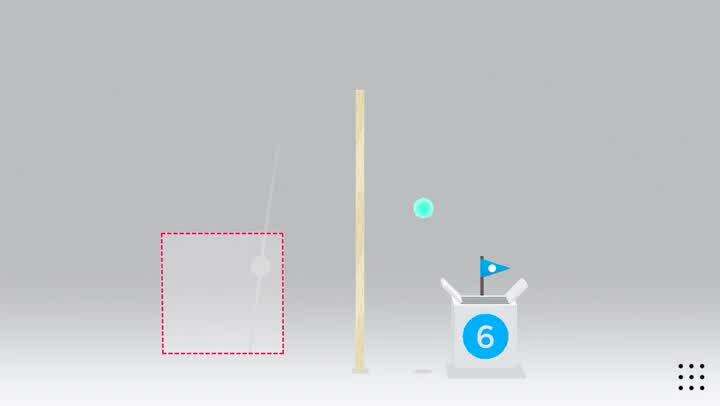 Like other games of this nature, Trick Shot is based on levels and you go through 90 of them in chronological order, with the difficulty gradually increasing as you go. As you make progress, new objects and obstacles are introduced, keeping things fresh and interesting. 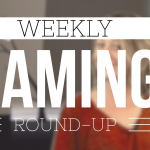 And while it looks easy, again, do not be fooled — this game can be rather deceptive. 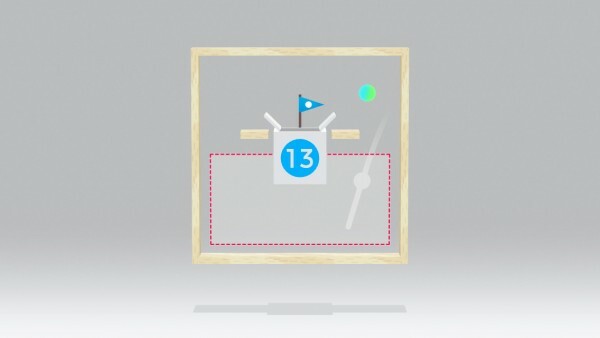 The objective in Trick Shot is to get a ball into a box, that’s it. However, you’ll see some shaded and dashed square outlines on each level. These areas are the only spots that you can launch balls from. 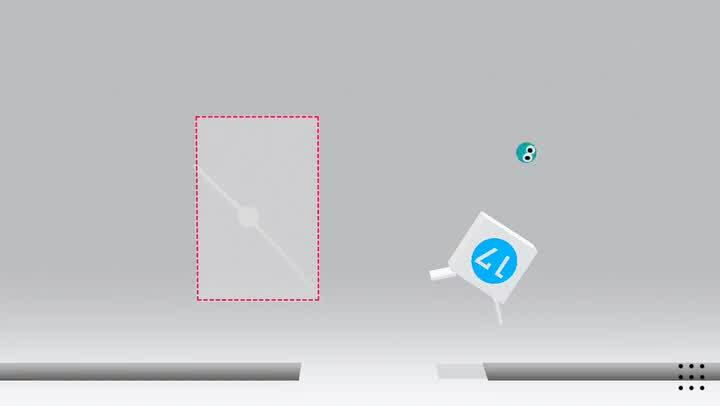 To aim, just drag your finger around in these squares to make a ball show up and check the trajectory. To launch, just release your finger from the screen. 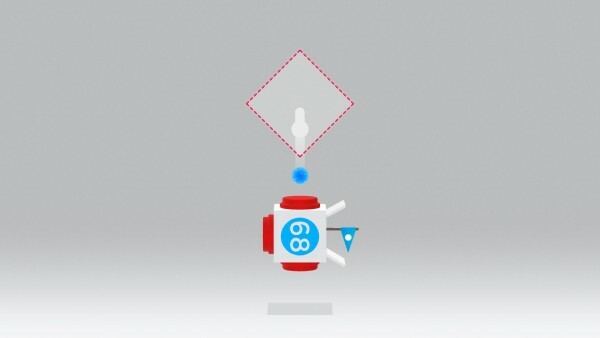 You can keep doing this until you pass the level, since there are no restrictions on the number of attempts you get for each stage. While the goal is to get the ball in the box, there are two different ways to go about this. 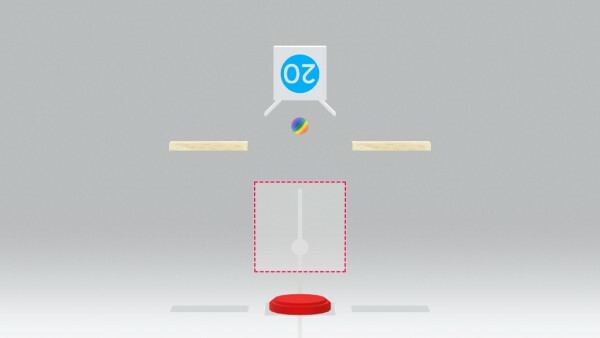 You can have the ball bounce off of the box to get an “OK” for the level, or you can get it to go swish into the box, without bouncing. If you can do that, then you get a “Perfect” on the stage instead, which will make you feel even prouder of yourself. Since the game gets trickier as you go, you will need to make many attempts in order to get the perfect shot. Replay value is considered high, though there is no Game Center integration for leaderboards or achievements. 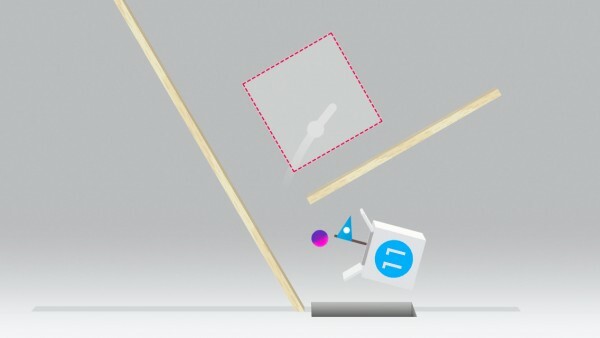 I love minimally designed physics-based puzzle games, and Trick Shot is one of my favorites this week. The game not only looks great and has some fun sounds, but is a test of skill and precision. 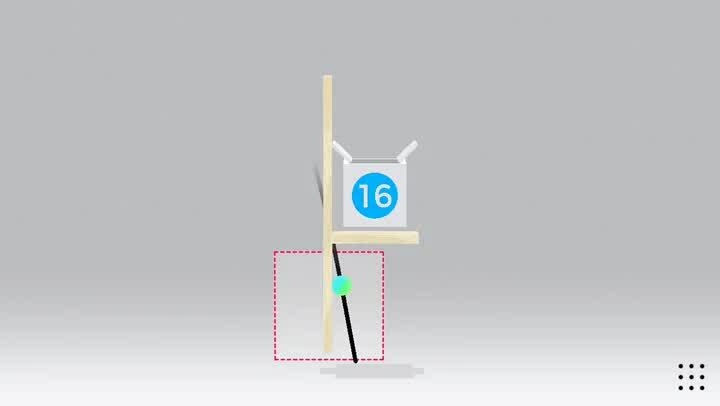 If you are looking for a challenge this weekend, go grab Trick Shot and give it a try for yourself. 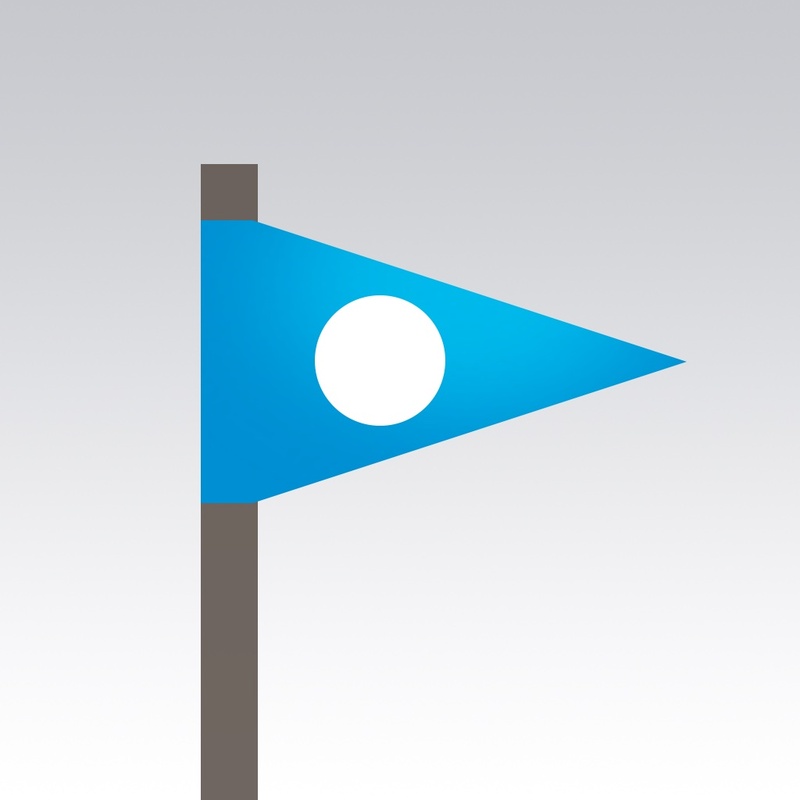 Trick Shot is on the App Store as a universal download for $1.99.